In the spring, I always plant petunias in front of our house. It’s a sunny spot, and they thrive there and produce colorful blooms. This year I bought a few too many petunia plants, so I tried to plant some under a big tree on the side of the house. But it’s too shady, and the petunias aren’t happy there. Those petunias aren’t growing well, and rarely flower. The hosta and ferns growing under the big tree love shade, and they are flourishing there. 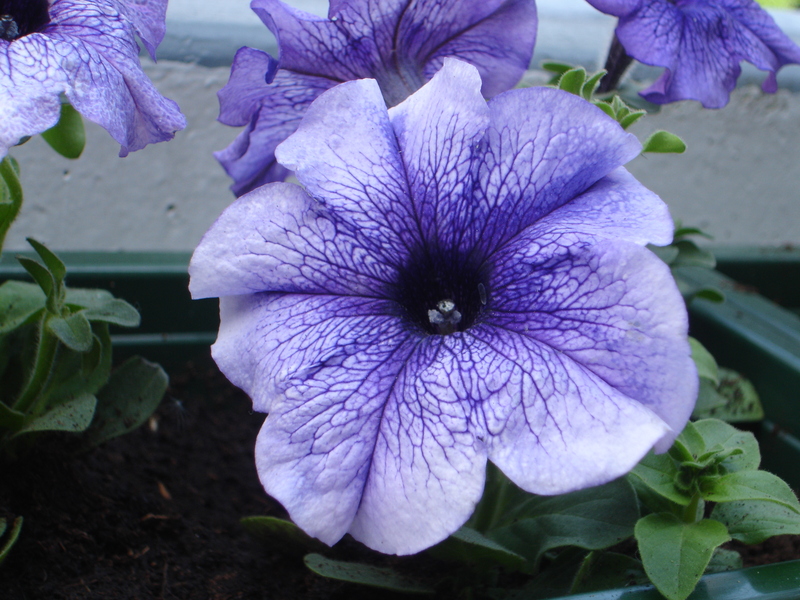 But petunias love sun, and I’ve learned that it is important to plant things where they will grow best. It’s the same with people-we flourish and grow the most when allowed to use the strengths that are natural for us. Sure, we can tackle other projects and ideas that don’t play to our strengths, but it will be a much harder struggle for us. The more we play to our strengths, the easier it is to grow. It’s just good sense to keep your strengths in mind when choosing the best ideas and projects to work on, when you’re looking for the sweet spot.